We want to give you the best of all worlds! 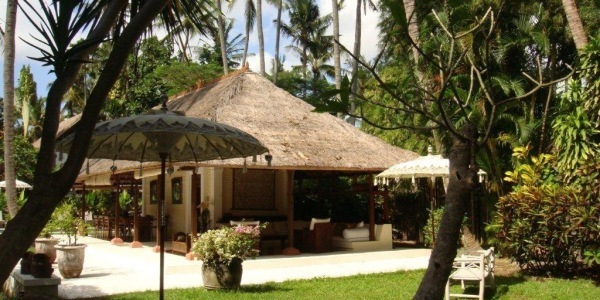 That’s why we now can offer you a small exclusive range of villas to rent in some of the most amazing places. 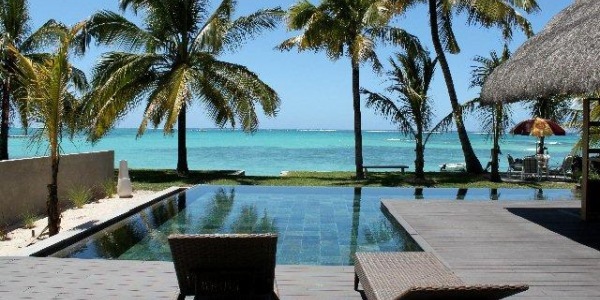 The first selection of our dream villas are situated on the exotic paradise islands Bali, Fiji and Mauritius. Welcome to rent all year around! You rent the villa with daily maid. Read more. 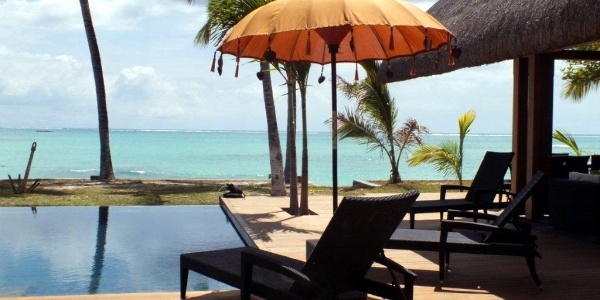 Magnificent villa right on one of Mauritius most beautiful beaches. 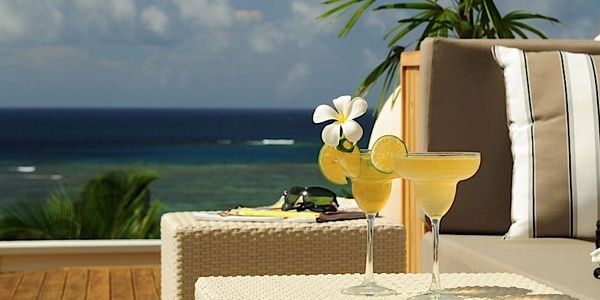 Here you can enjoy a comfortable, calm and luxurious holiday. Begin your day with a morning swim just outside your doorstep, and get ready for breakfast served at your terrace…. Discouver one of Asias most beautiful and interesting areas. This huge, colonial style villa is surrounded by a magnificent tropical garden, just a few steps away from the sea and the beach. A perfect paradise with first class comfort and service.